On 7 September, the Railway Ministry announced that Indian Railways may soon hike ticket prices by up to 10% to 50% under a dynamic surge pricing system to be introduced from 9 September. The Ministry said the move has been taken with the aim to rake in Rs 500 crore more in the current financial year. The flexi-fare pricing system will be applicable to the Rajdhani, Duronto and Shatabdi trains. The Ministry added that the first 10% of the seats will be sold at normal rates and will be hiked by 10% with every 10% of berths sold - up to a maximum limit of 50%. Tickets for 3AC cars have a 40% ceiling, while 2AC and Chair Car tickets can be hiked to maximum 50%. Despite a fixed upper limit, passengers will have to pay higher prices as more seats are snapped up. However, this move did not go down well with a number of people. People from several quarters slammed the BJP government for indulging into profit making instead of consumer satisfaction. Some also compared the surge pricing with the price hike of taxi aggregators including Ola and Uber, asking the government to respond on how was it not justified to have surge pricing in case of cabs and justified in the case of railways. #SurgePricing in railway just promote to airlines. bad choice by railway. 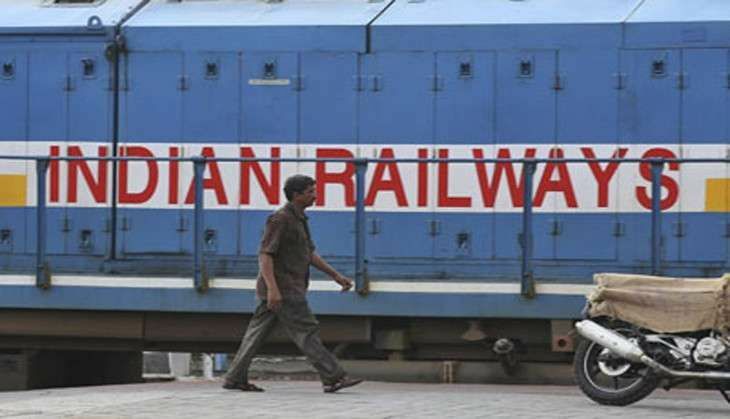 #Surgepricing on #indianrail a cheap way to get money to meet pay commission expenses. What they said: Will make Air India fare at par with railways. If You Bow Down Before Rail #SurgePricing By @narendramodi & @sureshpprabhu ..Then Wait..They Will Make Even 2nd Class Unaffordable 4r You! #SurgePricing OMG!! Biggest blunder by the incumbent govt.... Has to be taken back. Railways is a public entity not some money making mac.